Brain injuries can happen unexpectedly and change your life in a matter of seconds. Injuries to your brain can have severe and varying consequences. Every March, the Brain Injury Association of America runs a campaign to raise awareness about the causes and consequences of brain injuries. The theme for the 2018 to 2020 campaign is “Change Your Mind.” This campaign aims to educate the general public about brain injuries and support options for those who have sustained brain injuries. Construction workers have a high risk of traumatic brain injury (TBI). The reason for this is due to the many hazards on the jobsite that could cause injury to the brain. According to a 2016 NIOSH report, there were 2,210 construction worker deaths due to TBI between the years of 2003 and 2010. This accounted for about 25% of deaths in the construction industry during this time and 24% of all workplace TBI fatalities. The biggest cause of construction fatalities are falls, which contribute more than 50% of all fatal TBI’s according to the NIOSH report. Traumatic brain injuries can have many different causes from falls to motor vehicle accidents. In the construction industry, the leading cause of traumatic brain injuries are falls from roofs, scaffolding, and ladders. Falls are the leading cause of fatalities in construction, with OSHA recognizing the widespread dangers of falls in construction with National Safety Stand Down week. During the first week of May, construction sites across America will be participating in the stand down, with the importance of fall prevention and proper fall protection equipment use at the forefront. Fall prevention plays a vital role in the prevention of traumatic brain injuries. If you work in the construction industry, there are many things you can do to reduce your risk of brain injury. Staying vigilant and being aware of your surroundings can help prevent an accident that leads to a traumatic brain injury. Wearing the right safety gear is one of the best ways you can protect yourself from a brain injury. Hardhats are a great defense to brain injuries as they can protect your head from falling objects and impact and penetration hazards. Employers should make sure employees are trained properly and know when they are required to wear a hard hat. According to OSHA regulations, hardhats are required on all construction sites that present a hazard to one’s head. 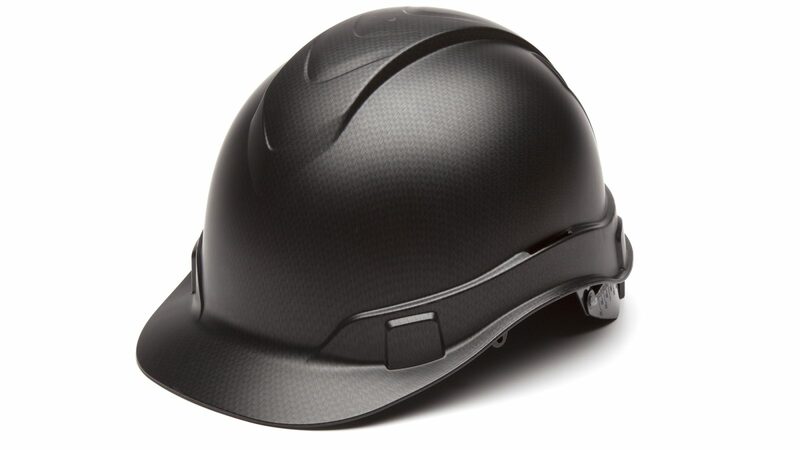 Pyramex Ridgeline Cap Style Hardhat – This hardhat is a favorite among SSU clients due to its affordable price and sleek style. This hat offers strong protection but is ultra-light. It features rear padded suspension, 4-position harness points, a replaceable sweat band, and a vented pressure pad. 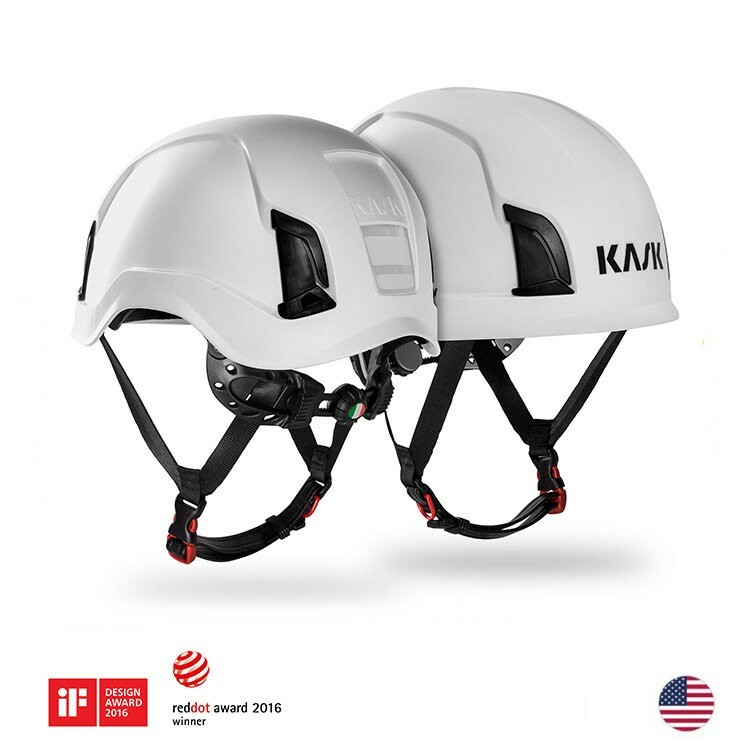 KASK Hardhat – The KASK hardhat is a heavy-duty hat with additional features for more durable protection. This hat features electric shocks protection, fast dry technology, a visor attachment, and is adjustable for a more comfortable and precise fit. Safety Supplies Unlimited provides safety gear and equipment for workers in the construction industry. We have everything from hard hats to fall protection to work apparel. If you are interested in our hard hats or any of our other safety gear, you can purchase them at our online store or visit one of our store locations. This entry was posted in Industry Updates, Safety, Safety Supplies How To's and tagged BIAA, Brain Injury Awareness, construction, Equipment, SSU, Supplies.